Bam Nuttall launched a new website in the summer of 2016. The website featured numerous videos, one to help with recruitment was the Bam Nuttall Why Choose Us video. 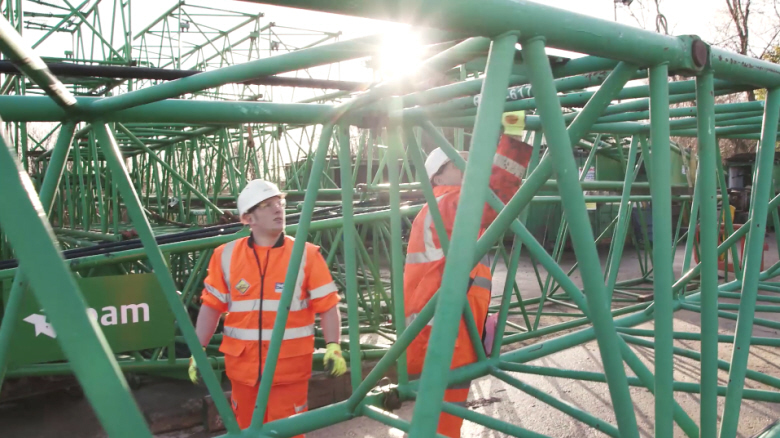 The video features employees from different parts of the company talking about what it is like working for BAM Nuttall civil engineering. Bam Nuttall Why Choose Us features under their careers section on the new website.